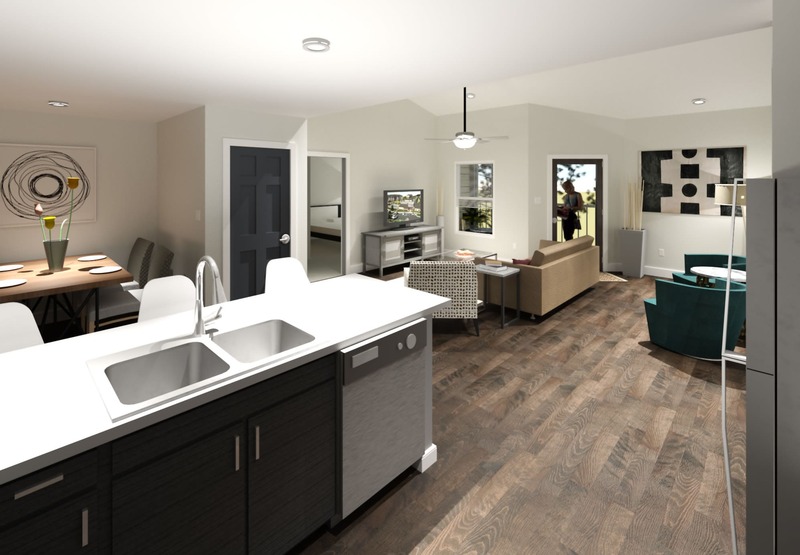 ADA accessible apartment homes available. Canyons at 45 West is currently being totally updated. Come see our incredible transformation! All homes are being completely renovated!!! Come by for your personalized tour! Your family will love growing with us!! When it comes to selecting the perfect home, one size doesn't fit all, which is why we offer a wide variety of floor plans. From one bedroom flats that will delight you with their efficiency to three bedroom apartments with room for the whole family or the occasional visiting guest, Canyons at 45 West in Amarillo, TX provides a home you'll love to call your own. Our apartment homes, located in Southwest, come equipped to accommodate every member of your household, including pets! Find the right space for you at Canyons at 45 West. We offer personalized tours so you can view the floor plans that are most attractive to you.